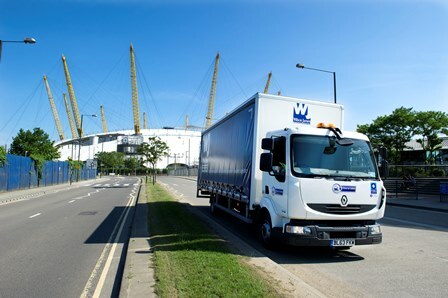 Yodel has strengthened its management team with the addition of Carl Moore as its new network operations director. 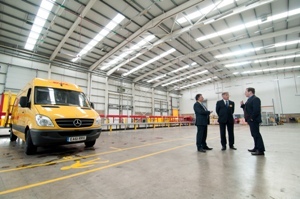 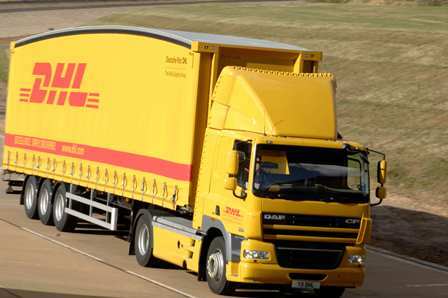 DHL Express is planning to invest £30m in its network of depots and hubs over the next four years. 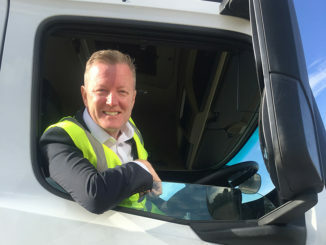 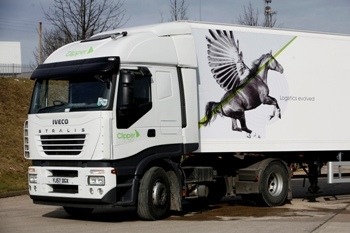 UK and Ireland chief executive Phil Couchman revealed exclusively to MT that the logistics giant plans to expand capacity nationwide as a result of demand for international express deliveries over the past 12 months. 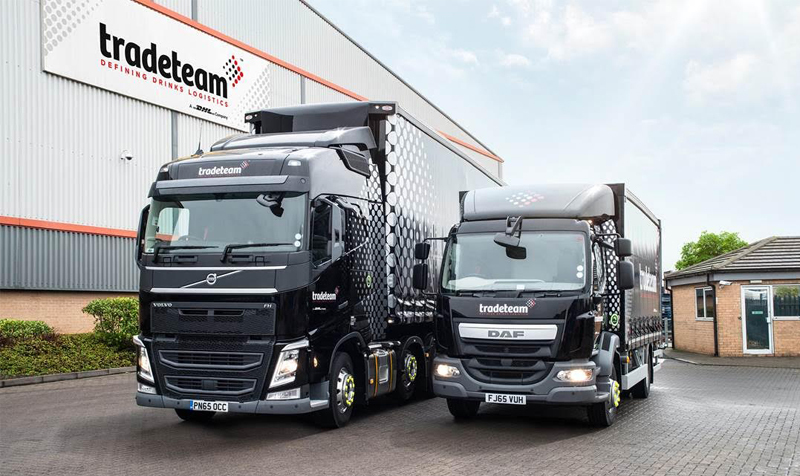 DHL Tradeteam has departed from its traditional yellow branding and rolled out a black livery as it celebrates its 20th anniversary.